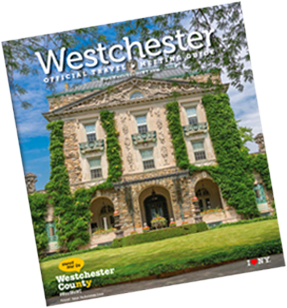 Westchester boasts a unique “museum” consisting of five sites that trace America’s past — from Colonial days to the New Nation period, from the home of a famed author to the mansion of one the nation’s most powerful families, from elegant gardens overlooking the Hudson River to a simple church with priceless stained-glass artistry. 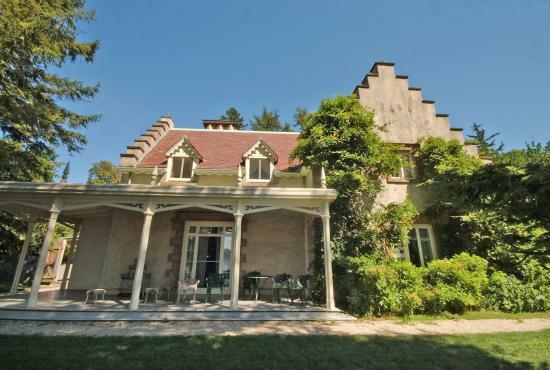 This hilltop paradise was home to four generations of Rockefellers, starting with Standard Oil founder John D. Rockefeller, once the richest man in America. Explore the main rooms of the six-story stone house and visit the cavernous Coach Barn, with its collections of classic cars and horse-drawn carriages. 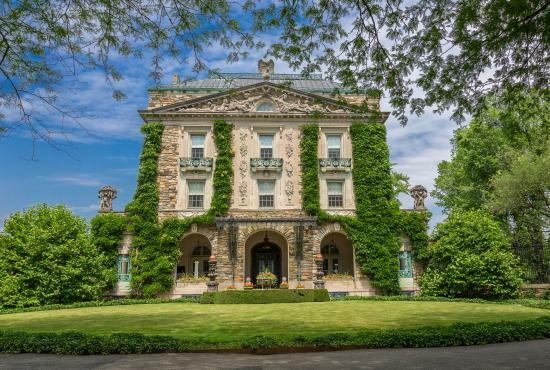 You’ll find priceless artworks ranging from Picasso to Warhol among Kykuit’s treasures. Then stroll the expansive, terraced gardens containing Governor Nelson A. Rockefeller’s exceptional collection of 20th-century sculpture. 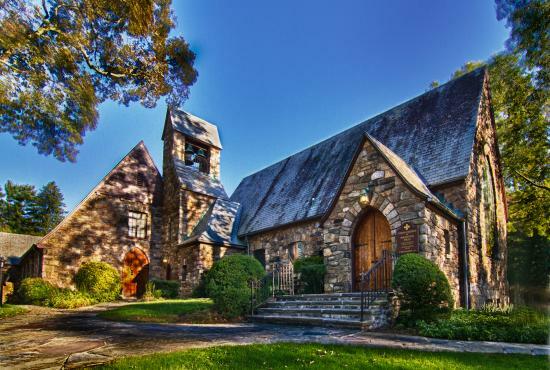 An unassuming stone country church in the hamlet of Pocantico Hills is the unexpected home of 10 masterful stained-glass windows by celebrated artists Henri Matisse and Marc Chagall. You’ll marvel at the dramatic combination of light and color, art and spirituality. The beautiful rose window was Matisse’s final creation and the nine works by Chagall are his only cycle of church windows in America. America’s slave economy wasn’t confined to the South — this once-thriving farming, milling and trading center tells the often overlooked story of slavery in the Colonial-era North. Learn about those who lived and toiled here, like Caesar, an enslaved African miller. 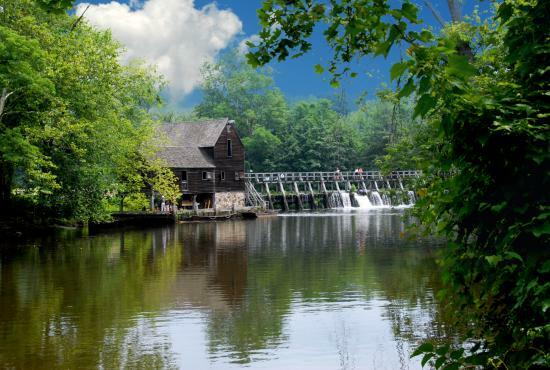 With its pastoral setting, water-powered gristmill, hands-on activities and demonstrations of Colonial life, the Manor opens a window on a forgotten past. 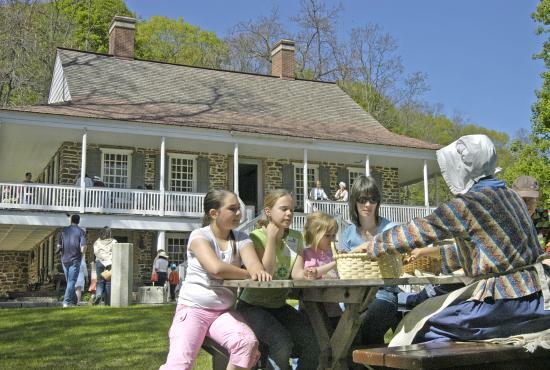 Take a time trip to experience domestic life just after the American Revolution. Tour the manor house — featuring a fully equipped 18th-century kitchen — a brick ferry house and the heritage gardens, where only period-appropriate plants are grown. Open weekends July-August, the site also hosts two of the County’s most memorable events — The Great Jack O’Lantern Blaze® and LIGHTSCAPES. Follow a gently curving path to gorgeous views of the Hudson River and the charming homestead of Washington Irving, America’s “founding father of literature.” Famed for characters like Rip Van Winkle and the Headless Horseman, Irving once described his home as “all made up of gable-ends, and as full of angles and corners as an old cocked hat.” Interpreters in period dress conduct tours and recount the story of our nation’s first celebrity author.